Castor oil can do wonders for your hair. It is a viscous liquid and has a thick consistency. It is, therefore, better to warm the oil before application. Warming reduces the consistency of the oil and you can apply it easily. 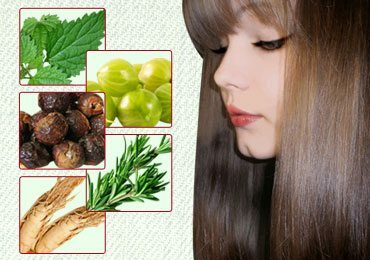 Natural and effective home remedies for hair growth you must try…! Apply castor oil on the scalp and hair. Soak a towel in the hot water and squeeze it. Leave the oil on your hair overnight. Rinse hair with a mild shampoo next morning. Repeat this process 2-3 times in a week for hair growth. Steaming helps to open the pores of the scalp and therefore allows the oil to penetrate into the deeper layers which in turn stimulates hair growth. 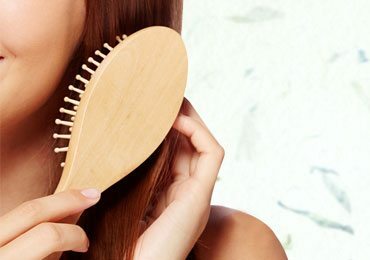 To treat dandruff in hair, castor oil hair mask can be prepared in different ways for oily and dry hair. Slit the Aloe Vera leaf and extract fresh Aloe gel from it. 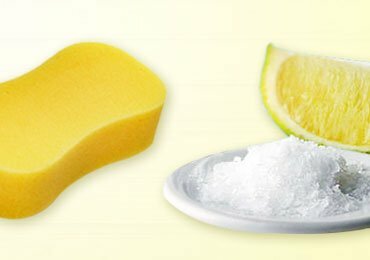 Add 1 teaspoon of castor oil, 1 tablespoon of lime juice and 1 teaspoon of honey to it. Mix well and apply the mask on the scalp and hair. Leave it for 30 minutes and wash off with a mild shampoo. Mix equal quantity of castor oil and olive oil. Squeeze half of a lemon and add the juice to this oil. Apply it on the roots of the hair. Leave it for an hour and rinse with a mild shampoo. This castor oil hair masks provide nourishment to the hair. It helps in the treatment of dandruff and improves hair texture. You will love to know home remedies for dry hair that bring those locks back to life! Gently heat castor oil in a container. Apply this warm oil on the split ends at the tip of the hair. Regular usage of castor oil will prevent split ends and damaged hair. Wet your hair and apply this mix. Castor oil is a natural conditioner. Regular usage will leave behind healthy and glossy hair. Warm castor oil in a container. Apply this warm oil on the scalp and hair roots. Wrap a towel around the head. This process renders natural shine to the hair. Covering your hair with a towel helps to retain moisture in the hair. This gives you glossy hair locks. Take any fruit of your choice such as orange, apple, grapes etc. 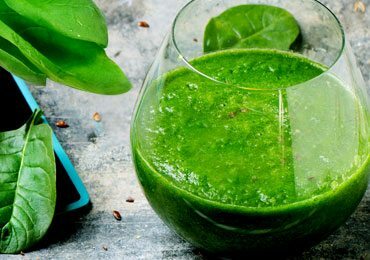 Blend the fruit in a blender along with sufficient quantity of water. Add few drops of castor oil to it. 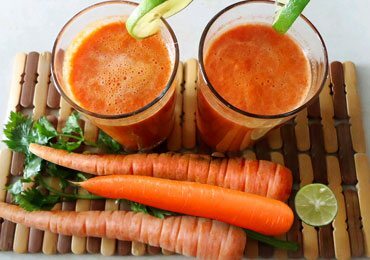 Drink this juice once daily to see visible effects. 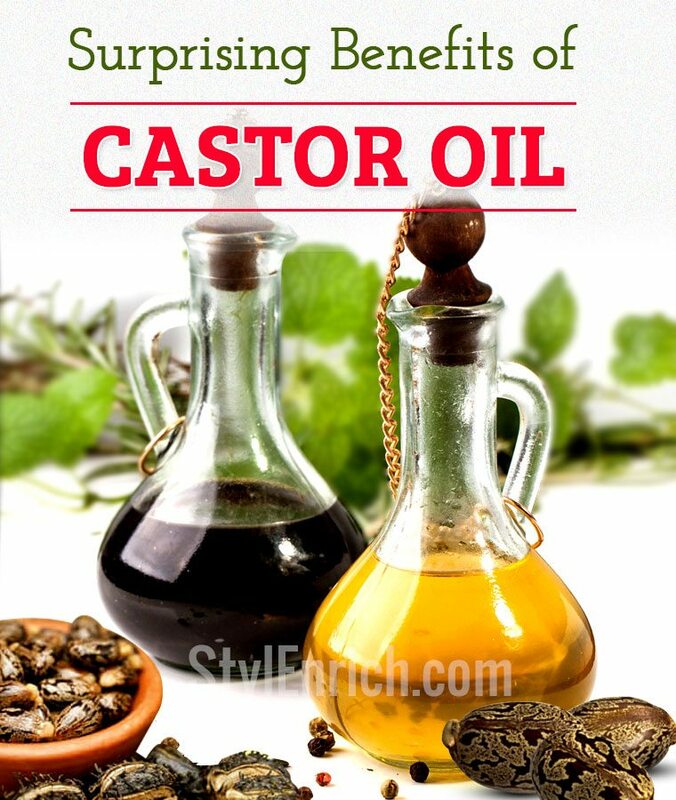 You can easily lose weight by consuming castor oil regularly. It can be taken directly or along with fruit juice. The castor oil is added to fruit juice to mask the taste of oil. 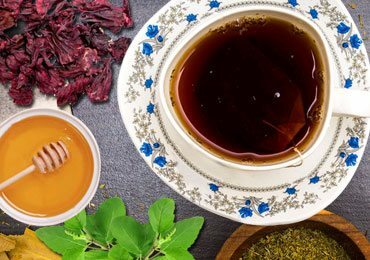 It increases body metabolism and helps to burn body fat faster. However, do not consume too much of castor oil to shed the extra pounds. It may have an adverse effect on health. Take a large piece of cotton flannel and fold it. Soak this flannel in warm castor oil. Apply the soaked cotton flannel on the painful area. Use a plastic wrap to cover the affected area. Place a heat bag on top of the plastic wrap. Remove the plastic wrap and cotton flannel from the affected area. Wipe the excess oil with the help of a towel. Repeat this process once every day for immediate relief. Drink a glass of warm water to hydrate the body. Castor oil is known for its anti-inflammatory and anti-bacterial properties. It is therefore very useful in the treatment of back, joints, abdomen and muscle pain. Castor oil pack can be prepared and used on the painful areas. Apply black castor oil on the skin. Massage it gently for 10-15 minutes till the oil is completely absorbed into the skin. Wipe the excess oil from the skin. In the case of any skin infection, apply this oil directly on the affected area. Regular usage of this oil provides a smooth and supple skin. Black castor oil is rich in Vitamin E and therefore is excellent for the skin. Applying black castor oil helps in nourishing the skin. It prevents clogged pores thereby reducing acne and pimple outbreaks. It is effective eon scars and marks. 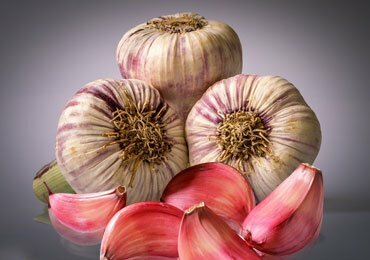 It is used in the treatment of bacterial and fungal skin infection. 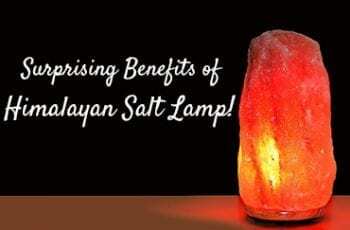 It nourishes the skin thereby rendering it a natural glow. Hope this article was useful to understand the various uses of castor oil in our day-to-day life. In the case of any suggestions or tips, kindly leave a feedback in the comments section.